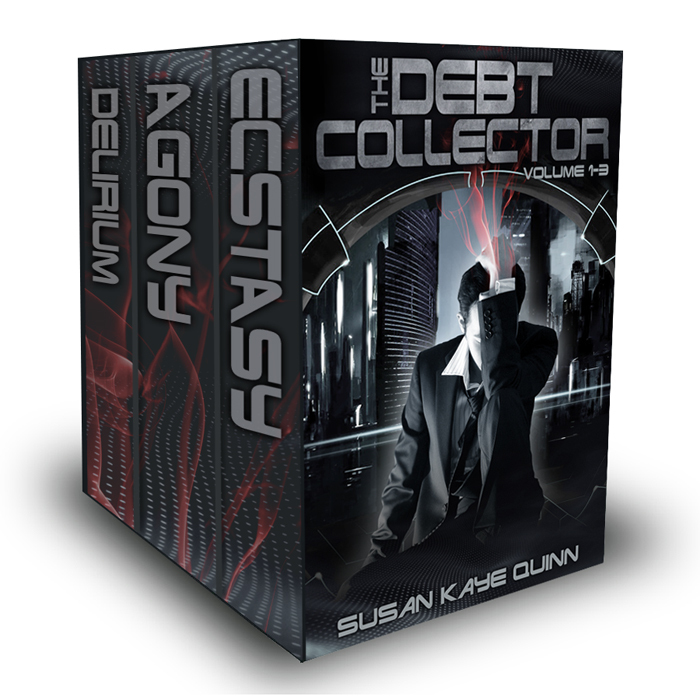 Ecstasy (Debt Collector 3) is officially out! I’m having way too much fun with these covers. Lirium’s attempts to find Ophelia take him to the last place he wants to be. 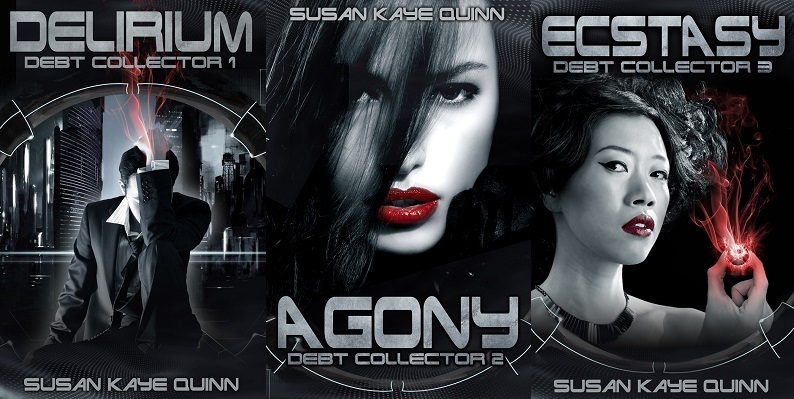 If you haven’t started the series, or if you’d like to gift it to a friend, the first collection makes it easy! 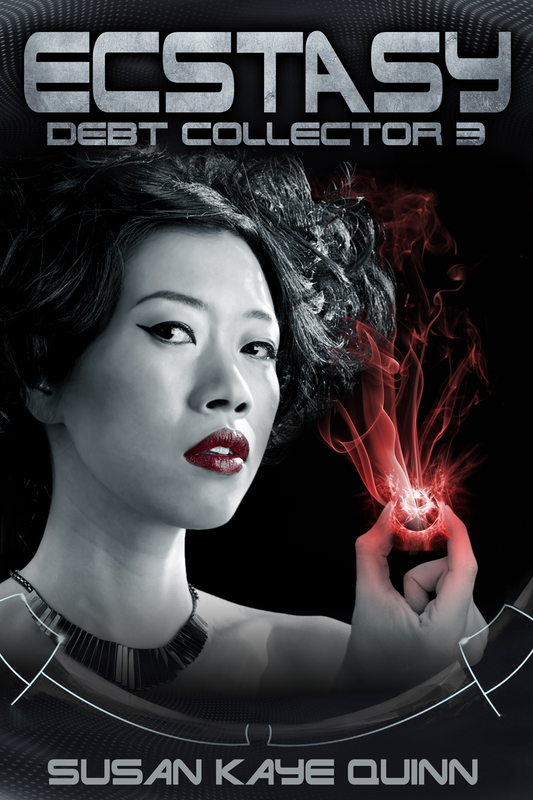 ALSO: I haz Debt Collector Bookmarks! These are amazing! I love the covers! Thanks for the bookmarks.